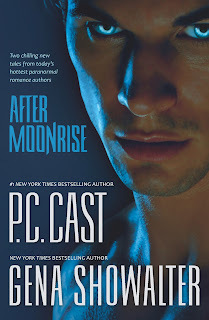 PC's Blog: Ooooh! 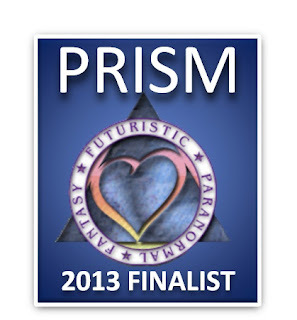 A Prism Finalist! 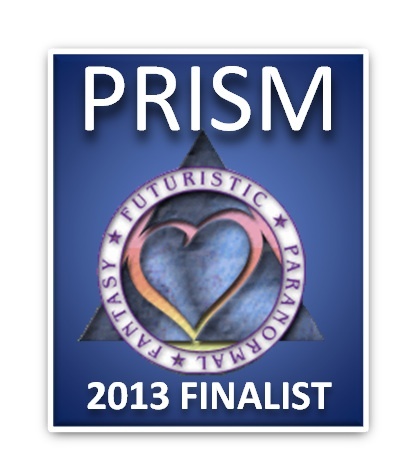 I'm so excited to announce that my novella, POSSESSED, which was published in the AFTER MOONRISE duology with my buddy, Gena Showalter, has finaled in the fabulous Prism Award! What a lovely surprise! Winners will be announced at the Romance Writers of America National Convention in Atlanta in July of this year. I haven't been to RWA Nationals in years, but I'm going to try to get enough writing done so that I can get away for that weekend in July! Fun! See you in Hotlanta! Hi! I'm a great fan of yours! I love all your books I've read so far and I can't wait to have the ones I'm missing! I finished justed five minutes ago Neferet's curse and it was amazing... I loved her story!! My favourite books of yours are Divine by Mistake (going to read Divine by Choice from tomorrow), Goddess of Spring and Destined! Are you going to write any more books in the Goddess Summoning series after you finish The House of Night? Martina - I've begun brainstorming a new series for after the HoN, but I also have at least one more Goddess Summoning Book and the last Partholon book (CIARA'S DESTINY) that I'd like to write. It all depends on how much time I have! hi p.c. i think you're a goddess send to the earth. I'm crazy in love with the house of night series. like omigoddess!!! are you planning to continue the vampyre-thingie adventures? 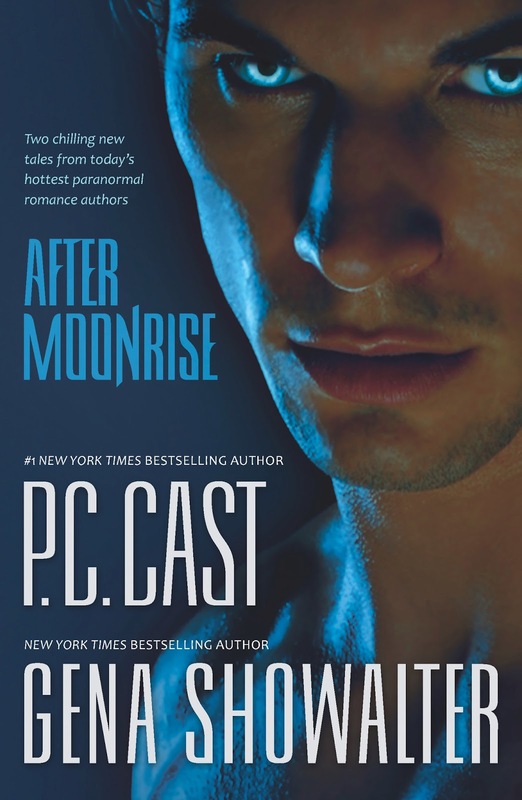 Arnild - After the House of Night I will begin a new series, but it won't be about vampyres. Hey, I'm from Brazil, and I'm a great fan of yours and Kristen's works. I would like to know how is going the things about the Marked movie. I'm so excited to see the film soon, which of course will never be as good as the book, but I want to watch the movie anyway. I hope you are fine, XoXo and take care! Can we have a clue what the new series will be about? Leticia - all the news I have on the movie is in the archived movie blog entry. I'm waiting (impatiently) along with you guys. ChristinaCarol - I'm just beginning the brainstorming stage of the new series. Right now I'm jotting down notes when an idea comes to mind. I won't do much more than that until I've finished the HoN - that needs my full attention. But I can tell you that the new series will have fantasy/paranormal aspects because that is what I enjoy writing most. I was hoping you were going to say that! Eee! Thanks!